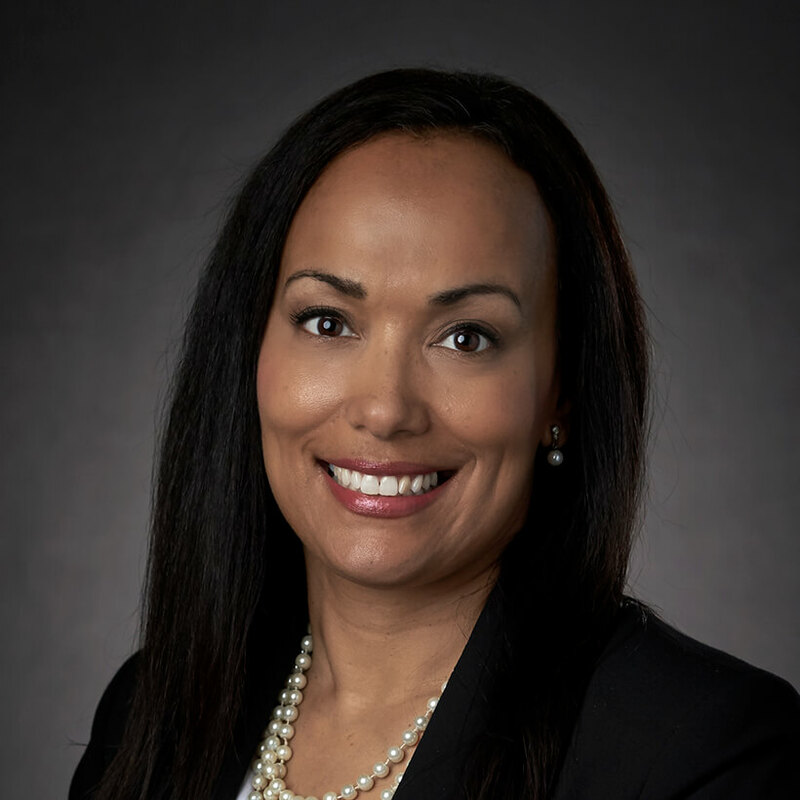 Anna Simelane serves as Vice President of Talent at Cancer Treatment Centers of America® (CTCA), Atlanta. In this role, she is responsible for leading the Talent initiatives and the delivery of the following services: Acquisition and Selection; Organizational Health; Engagement; Compensation; Benefits; Wellness and Wellbeing; Employee Assistance Programs; Career Development and Succession Planning; Learning and Development; Leadership Development and Performance Management. Mrs. Simelane has a deep background as a leader in Human Resources, Change Management and Organization Development. Her experience spans across various international, complex, high-growth industries such as Computer & Technology Retail, Banking, Cellular Services and Healthcare. Mrs. Simelane is a member of the original startup team of 167 Stakeholders that opened the Newnan facility, and has been a part of the leadership team that has overseen its explosive growth to more than 1,100 Stakeholders less than 10 years later. Under Mrs. Simelane’s leadership, the organization has received multiple workplace awards, including the Atlanta Journal Constitution Top Workplace Award for 2013, 2014, 2015 and 2016. Prior to joining CTCA®, Mrs. Simelane spent 14 years in Johannesburg, South Africa, with the following companies as they experienced high growth: National Group Manager Human Resources for Enterprise Connections; Sr. Manager Human Resources Electronic Banking Division at Nedcor Bank, Ltd. and Senior Human Resources Consultant, Cell C a cellular services provider. Ms. Simelane also spent several years as a volunteer for the Center for Conciliation, Mediation and Arbitration in South Africa. Mrs. Simelane is a native Oregonian and completed both her Bachelor’s Degree in International Business and Masters of Public Administration (MPA) at Portland State University in Portland, Oregon. Mrs. Simelane is a trained Mediator with over 20 years of mediation experience. She holds the following certifications; Society for Human Resource Management Senior Certified Professional, the Human Resource Certification Institute Senior Professional in Human Resources, and Conflict Resolution and Mediation certification. Mrs. Simelane and her husband, Pascal, live with their four children (three sons and one daughter).